Various protocols for neurotherapy exist for many illnesses. However, due to the unique brain abnormalities in CFIDS clients, those protocols have generally not been effective in attempting to relieve the symptoms of those suffering from CFIDS. After using several of these neurotherapy protocols in initial training studies of the early 90’s, Siber Imaging developed and fine-tuned a protocol which has been successful with hundreds of clients. This protocol must be individually designed, as each client responds in a unique way. The training protocol used is specifically tailored for each client based on the length of illness, client’s EEG dysfunction, and the client’s physical and cognitive stamina. In CFIDS clients, it is necessary to follow a very careful, slow process in increasing under-active and reducing overactive brainwaves, to avoid actually exacerbating symptoms. Since each client’s EEG and progress are unique, the initial training sessions may involve routine experimentation to establish the proper training parameters. Dr. Preston has believed since the early 90’s that many CFIDS client’s symptoms are neurally-mediated (brain regulated). These neurally-mediated symptoms include: nausea, sleeping difficulties, balance disturbances, memory deficits, concentration and attention difficulties, tremors, mood disturbances, seizure activity and dysautonomia such as heart irregularities, esophageal spasms and hypotension. Many CFIDS clients have compared their cognitive difficulties to being “in a fog”. In many ways, the CFIDS brain is functioning as though it is asleep, even though the client is awake. Careful evaluation of data taken from hundreds of CFIDS clients showed abnormal increases in slow wave and fast wave activity compared to healthy controls and clients with other diseases. Essentially CFIDS clients are utilizing non-functional wave-forms such as Delta, Theta, and Gamma to perform functional tasks in a compensatory way. This slow wave activity is consistent with a metabolic encephalopathy (brain injury). Research has shown that the brain activity of the CFIDS client speeds up when the eyes are closed and it slows down when the eyes are open, which is the opposite of a normal response. This may be one reason that conventional EEG results for CFIDS clients are often evaluated as “normal”, since they are typically done in an eyes-closed position. CFIDS clients display unique functional brain abnormalities only when you compare the data of clients/controls while being cognitively challenged with the eyes open. 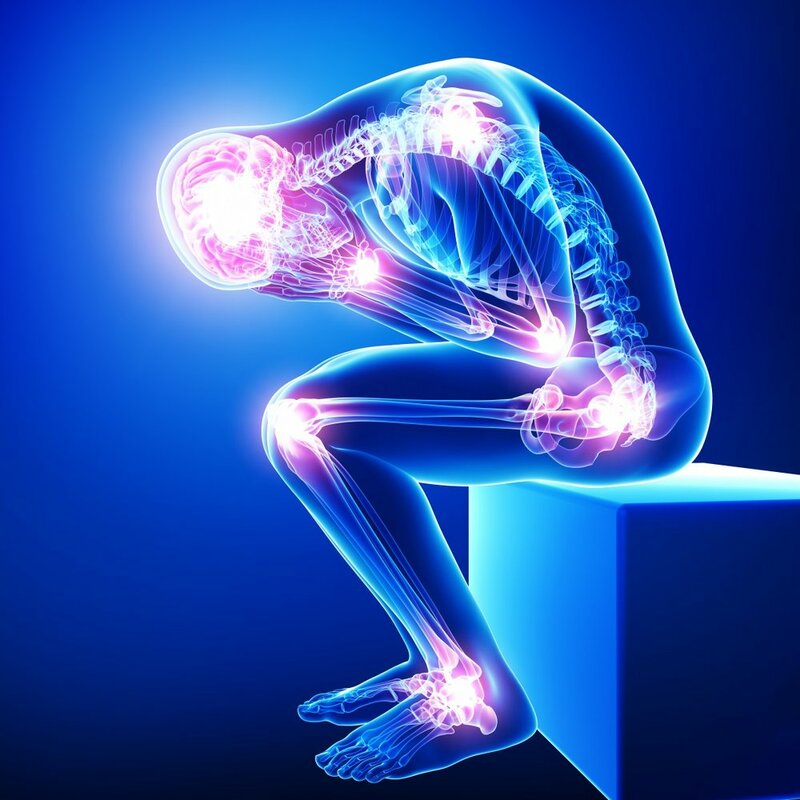 “THE EMERGENCE OF A DISEASE: SEARCHING FOR A DIAGNOSTIC MARKER AND TRAINING FOR CHRONIC FATIGUE IMMUNE DYSFUNCTION SYNDROME.